It's hard enough thinking of gifts for Aunt Ilda or Cousin Terence, but when it comes to kids my mind goes completely blank. A trip to Toys R Us is out of the question—I wouldn't even go there for my own kid—and the incredibly plastic aisles at the local department store, with their shelves overflowing with trucks and action figures for boys and pink ponies and princesses for girls make me despair for our future. 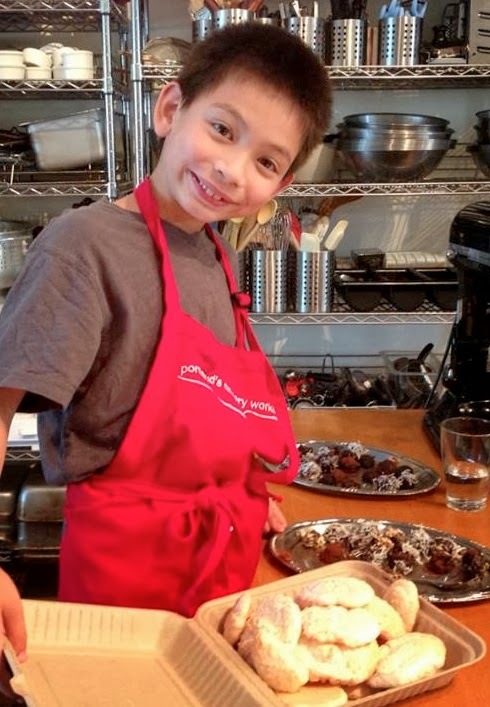 Cooking classes: The classes from Melinda and Susana at Portland's Culinary Workshop are open to all ages, from making Asian dumplings to learning how to create delicious vegetarian entrées. 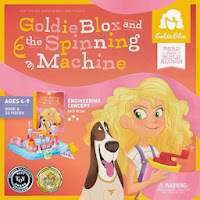 A certain level of motor skills is probably a good thing, but these gals are so dexterous at getting folks excited about food that they can handle any age, from young to ancient. Gift certificates are available for individual classes or you can pick an amount and let your giftee choose the class. Science books: The Xerces Society has books that'll get the budding entomologist on your list wanting to head outside with a magnifying glass. From dragonflies to bees to beetles, the books on their list are both fascinating for young readers and affordable for givers. Plus a portion of each sale goes to support this great organization. 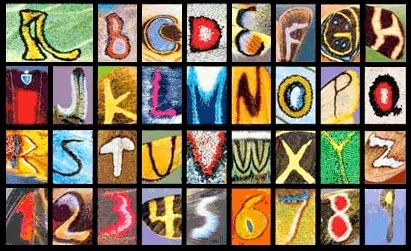 Butterfly poster: This stunning Butterfly Alphabet Poster was created several years ago by Norwegian photographer Kjell Sandved from details of his photographs of butterfly wings. 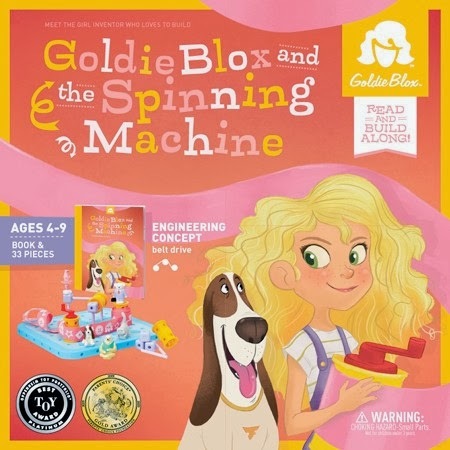 Gorgeous and educational…it doesn't get better than that! Kids farm camps: The wonderful Zenger Farm is a working farm and education center on SE Powell. 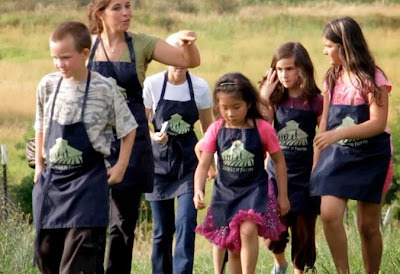 It's offering Winter Cooking Camps for kids in 4th to 6th grade over the Christmas holidays (they'll also be offering camps and classes this summer) where kids can learn to cook with fresh ingredients as well as see where and how it grows. I only wish there had been camps like this when I was a kid! Gift certificates are available by contacting Allison O’Sullivan. Read the other posts in this series: Gifts That Give Back, Mad Skills, Bookin' It and Good Eatin'.